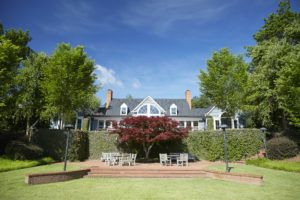 Spanning 178 wooded acres just outside of Augusta, Georgia, Blu­ff Plantation is one of the most comprehensive, scientifically driven addiction treatment centers in the United States. 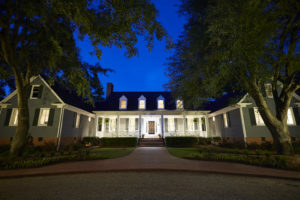 Our team of renowned addiction medicine physicians and clinicians deliver multidisciplinary rehabilitation therapies in a secluded, five-star residential setting. Blu­ff Plantation provides highly successful evidence-based programs that are individualized to fit your unique needs. We get to the root cause of your addiction and address any conditions contributing to or resulting from it, such as underlying mental health disorders. Led by William S. Jacobs, M.D., a nationally recognized pain and addiction medicine expert, our team of clinical specialists gives patients undivided attention. Our program provides support for the whole person — body, mind and spirit — giving you the very best opportunity to achieve and sustain a complete and lasting recovery. We treat addiction much like diabetes or cardiovascular disease — as a progressive, chronic condition that requires lifelong monitoring and management. It is an illness that impairs the brain’s reward system by a­ffecting neurotransmitters, primarily dopamine. Dopamine levels increase significantly when drinking alcohol or using drugs, creating the sensation of pleasure and for those suff­ering from the disease, causing the addictive behavior. After repeated substance abuse, normal levels of dopamine become unbalanced. Our neuroscience-driven addiction treatment eff­ectively targets and restores the chemical imbalances in the brain. When you arrive at Bluff­ Plantation, we conduct a comprehensive evaluation to determine the appropriate level of care based on your condition, as well as diagnose any co-occurring disorders such as depression, trauma or anxiety. Our clinical team will develop an individualized treatment plan to address your unique challenges and facilitate your recovery. Because addiction can aff­ect so many aspects of life, we focus on the whole person — mind, body and spirit — by incorporating a multidisciplinary blend of holistic and traditional therapies. 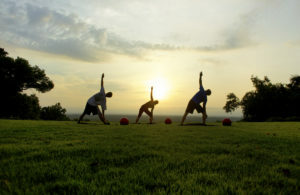 Our program includes mindfulness meditation, spiritual care, exercise and nutrition counseling. During your stay, we’ll help you discover the tools needed for better self-awareness and to sustain long-term sobriety and wellness. At Bluff­ Plantation, we’ve brought together a world-class assemblage of addiction medicine specialists, certified nurse practitioners, and physician assistants, dietitians and counselors. Our Medical Director, William S. Jacobs, M.D., is a renowned expert in addiction treatment and is triple board certified in anesthesiology, pain medicine and addiction medicine. 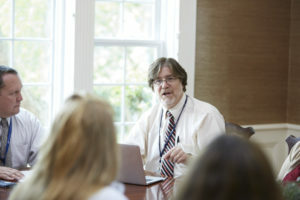 Dr. Jacobs’ unique expertise and integrated approach to addiction treatment is consistently sought out by patients, families, healthcare providers, industry leaders and national media. Working collaboratively, we develop a comprehensive recovery plan for individuals and meet daily to guide and monitor their progress throughout their stay. We are passionate about delivering the very best addiction treatment through a proven, chronic disease management model that accelerates recovery and provides sustainable, lifelong sobriety. 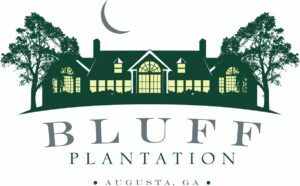 Blu­ff Plantation is situated on a magnificent bluff­ by the Savannah River and provides a picturesque setting totally secluded from the outside world. We have one of the nation’s most renowned addiction experts and an exclusive partnership with a leading academic institution. This level of expertise and unique affiliation enables us to bring world-class treatment to patients. We provide round-the-clock access to the most advanced diagnostic and treatment protocols for addiction. Because addiction is a complex and multifaceted brain disease, we deliver comprehensive, scientifically driven care that restores your brain’s normal biochemistry. We’ll introduce natural dopamine-increasing methods such as carefully balanced foods, techniques to re-train your mind and stress-releasing modalities that replace cravings for unhealthy substances. 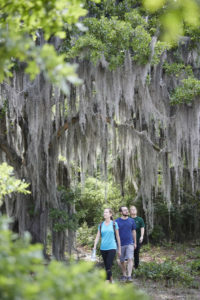 Blu­ff Plantation is a member of the RiverMend Health portfolio of recovery programs that provide a comprehensive continuum of care, delivered through a nationwide network of scientifically driven, medically supervised treatment programs that eff­ectively treat every stage of addiction, eating disorders and obesity. 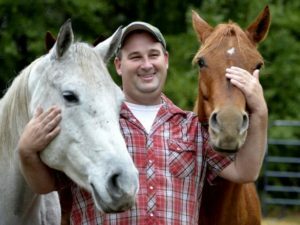 We give individuals the opportunity to carefully transition between levels of care, ensuring optimal support as they reenter their family, home, and work lives and maintain their recovery on a long-term basis.